When it comes to cardio and fat loss, it really is a case of the blind leading the blind. Most trainees have been made to believe that cardio burns only fat and that weight lifting only builds muscles, hence the combination of the two would create the perfect physique. Wrong! Weight lifting is very similar to cardio in its results for fat loss when viewed over a 24-hour period, and it also offers the potential of reshaping the body which cardio cannot. Cardio of course can be used as additional energy expenditure to lose more weight as long as a proper weight lifting protocol is being followed. 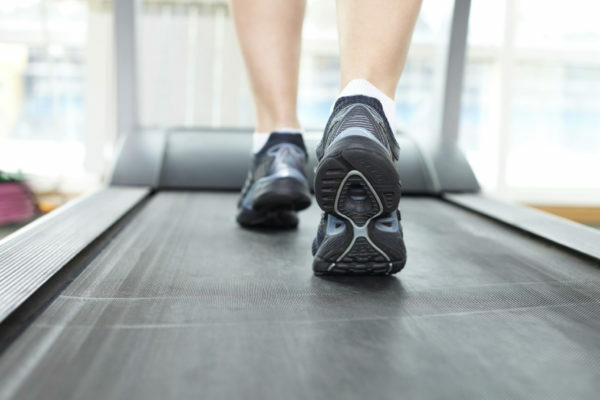 For a long time, it was very common to get on the treadmill first thing in the morning to “burn only fat”. The reasoning behind this was that since your body doesn’t have any nutrients in the morning to burn, it must use fat for fuel! Sounds logical? Sure, but it doesn’t work this way. When looking at fat loss, one has to look at a 24-hour time span and not just the amount of time spent doing the workout. Studies have shown that a pre-workout carb feeding did not decrease fat oxidation in any significant manner. But it did do two very important things: 1. It allowed the athlete to train with greater overall intensity, meaning more overall energy was used and 2. It acted as a protection for the muscle and prevented catabolism. If you are on a very low-carb diet and simply do not have room for any carbs, simply consume some whey protein before the workout for a similar effect.